In the nose is aromatic with some notes of red fruits and spice. Red wine from Alentejo with a beautiful red garnet colour. Please enjoy the wine the red wine at the temperature of 16 / 17ºC. Red wine from the Alentejo: Oxtail stew, Wood-fired leg of lamb, Chilean beef casserole, Kebab with lamb and chicken, Roast suckling pig with tamarillo sauce, Fillet steak with foie gras and truffles, Beef wellington with honey roasted carrots, Korean-style beef stir fried in garlic, soy and sesame, etc. There is something fortifying and liberating about the Alentejo landscape, with its never-ending space, its immense undulating plains, huge skies of the deepest blue, its infinite horizon… and the people, calm and unruffled folk, immensely proud of their homeland. The scenery flows smoothly from vineyard to wheat field, a deep green at the end of winter, the colour of straw at the end of spring and burned ochre during the searing summer months. The unmistakable shapes of cork-oaks and holm oaks line the horizon, symbols of a region covering one third of continental Portugal. What all Alentejo wines have in common is the offer of endless pleasure, whether red, rosé or white. Wines filled with aromatic exuberance, rounded and smooth wines with the unique capacity to be drunk young… secure in the knowledge that they will age with distinction. This is an Iberian grape variety par excellence, one of the few to be grown and esteemed in both of the Peninsula’s countries. Its Spanish descent is unequivocal, with more than one of the nation’s provinces laying claim to paternity. 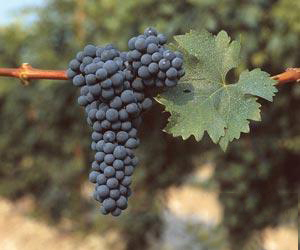 It is called Tempranillo in Rioja – the region most likely to be its birthplace. Cabernet Sauvignon is one of those varieties that can be termed “enriching”; deeply coloured and thick-skinned, it can spice up blends, imbuing body and consistency to well-composed, perfumed, fruity and spicy wines. Despite not being an indigenous Portuguese grape variety, Alicante Bouschet is so deep-rooted in Alentejo collective patrimony that it is often assumed to be Portuguese. In fact it is a displaced variety, the result of conjoining the French varieties Petit Bouschet and Grenache. 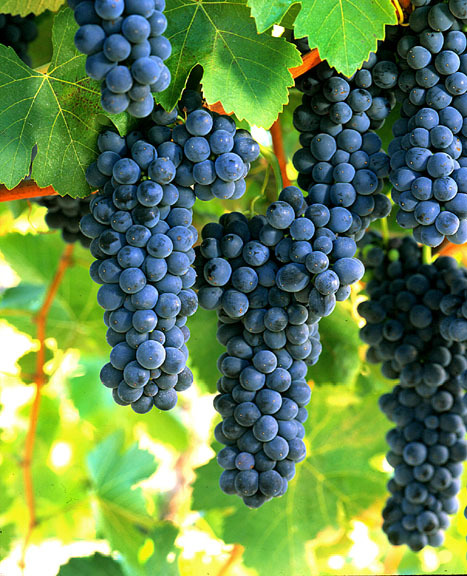 It is one of the world’s very few colouring grapes, able to provide concentrated, deeply coloured wines, a feature that has earned it the nickname “Writing Ink”. Its many wine attributes include structure, firmness, tannins … and colour, lots and lots of colour! Alicante Bouschet is seldom bottled as a varietal wine, reinforcing its image as a rustic, structuring grape that could produce pungent and extraordinary wines. 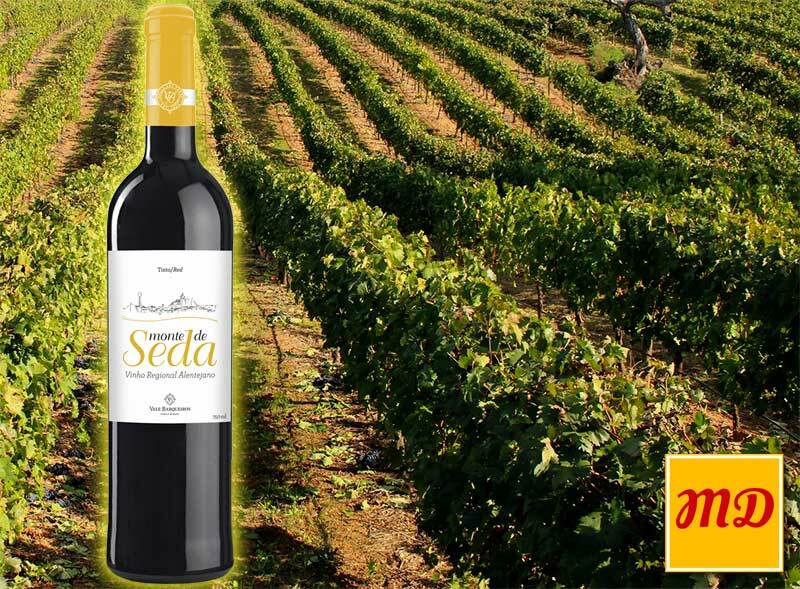 It does wonders to a blend, adding colour, vigour and volume, as so many Alentejo wines will attest to. The aromas it evokes are of forest berries, cocoa, olives and vegetal notes. 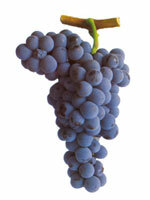 Alicante Bouschet is assuredly our most Portuguese non-Portuguese grape variety. Varietal Syrah wines are made but they are few in number, usually being used in small amounts in many of the Alentejo’s most emblematic wines. One innovative process guarantees a logistic service with fast and efficient deliveries across Europe. To this end, we count on the experience of several certified partners in the area of land transport, through outsourcing contracts. In addition to the various European routes, we guarantee deliveries to any part of the world, through outsourcing contracts with several freight carriers, using land routes, sea routes and air cargo for special situations. Our functional structure allows for logistic solutions for any and all requests, with individualized treatment in relation to the nature of the routes, products and the clients themselves.